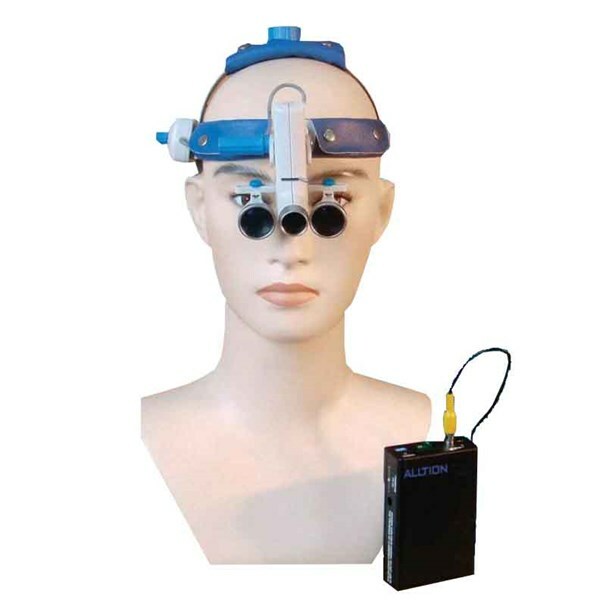 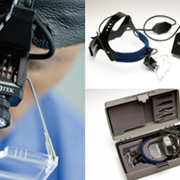 The Alltion HL8000A LED Headlight brings you the most advanced lighting technology and provides cool, bright, white light for procedures and examinations. 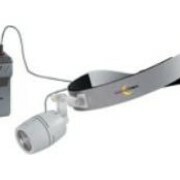 The LED Headlight is more than twice as bright as other standard LED and Conventional Headlights. 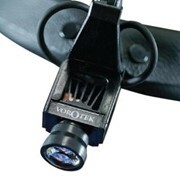 When you need well defined illumination, the LED headlight provides superior quality and reliability without the heat of traditional halogen Headlights. 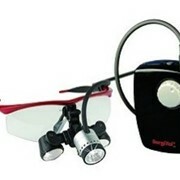 Enjoy the flexibility of operating the headlight by the use of the rechargeable Lithium battery, without the use of the direct power source. 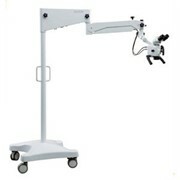 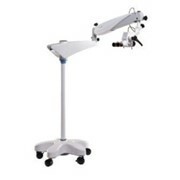 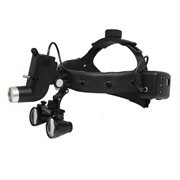 It is one of the most comfortable lightweight headlights and is suitable for all kinds of surgery. 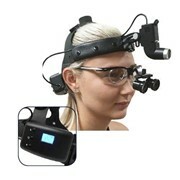 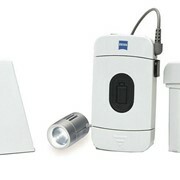 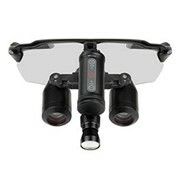 Adapts to SL series Binocular Loupes of Alltion, smart design, convenient for mobile diagnosis.